Who the hell throws scavenger hunts these days? OK, quite a few people actually, but they all pale in comparison to a hunt thrown by NXOEED himself, Mr. James B. Hunt. And sure, maybe he’s been awarded these accolades before but I mean, come one, Hunt is in his very name. He was born for this. 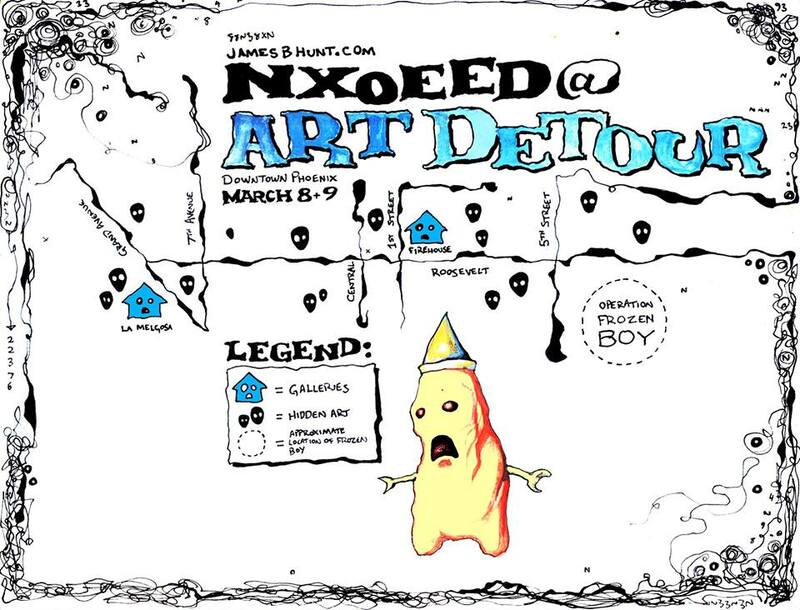 NXOEED, or James Hunt, is a visual artist who takes his work to the streets rather than confining it to gallery spaces by hiding his exhibitions in scavenger hunt style. 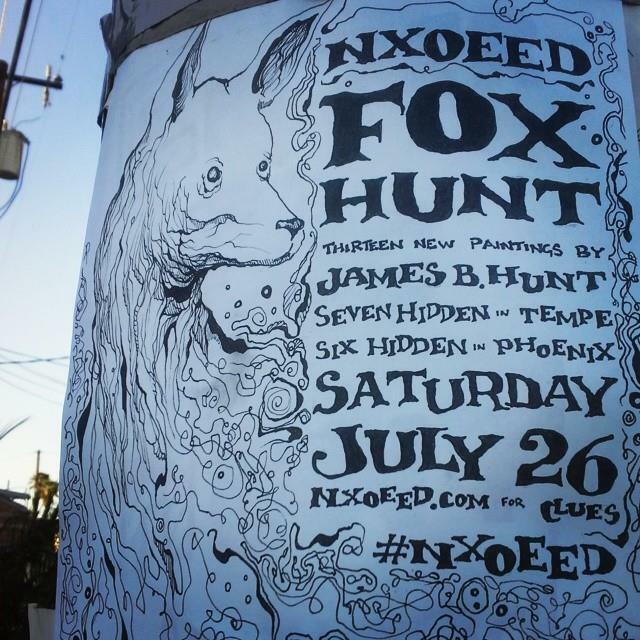 And, while it’s true that for over the past decade NXOEED has hidden his art in locales all throughout the Phoenix Valley, it seems as though 2014 brought new heights for James’ art. The scavenger hunts ramped up. 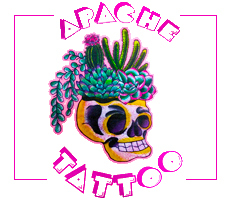 He was featured in numerous publications, including VICE. It seemed as if James B. Hunt was producing/showing/hiding more work than ever before. 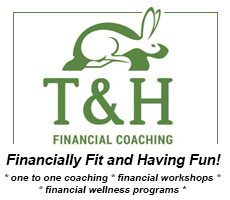 According to NXOEED’s blog, “2014 was the year that I tried to make everything right… I spent a lot of time consciously doing the opposite of what I was doing in the previous year . I tried to soften my heart and ‘un-sour’ my mind. This meant getting rid of some habits, focusing on my art, my friends and myself.” We like to think that paid off. 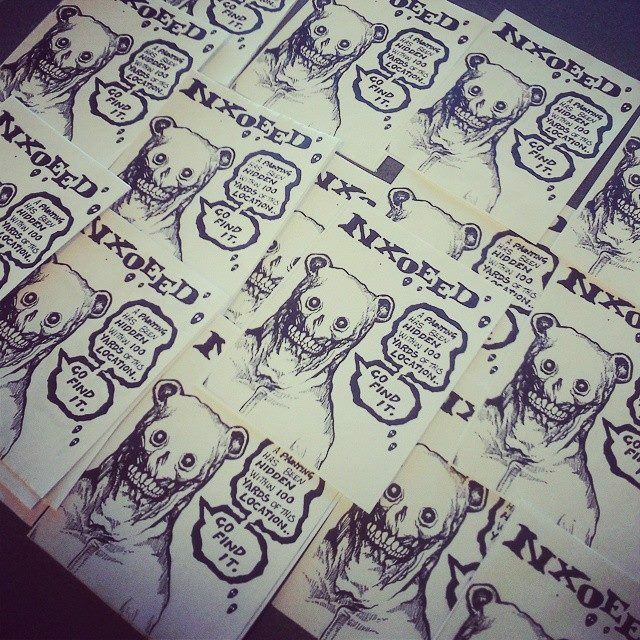 NXOEED is giving the Phoenix art scene plenty to talk about and lots to look for. This year promises to be another adventure for Hunt. To kick things off, he’s going to participate in a group show so all of you who haven’t hoofed it around town to find his work can with limited effort. 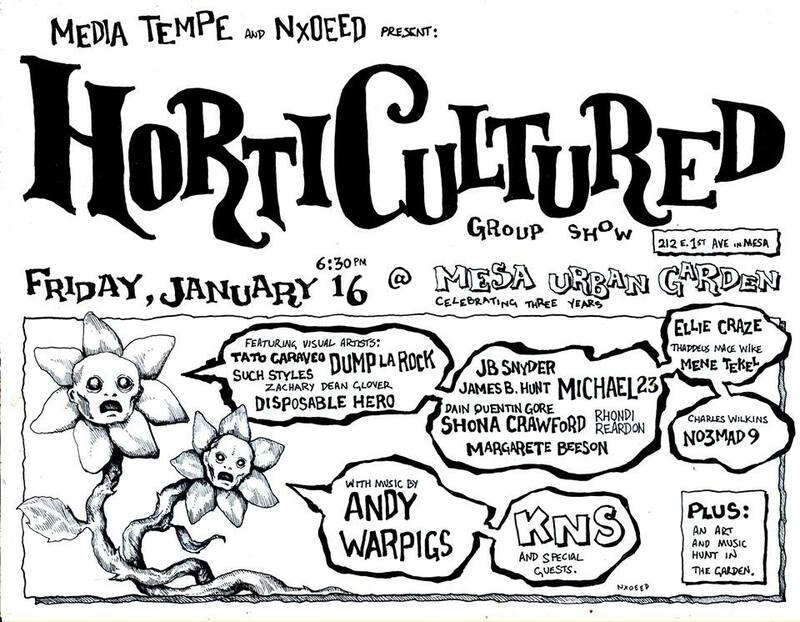 Make sure to catch HortiCultured next Friday, January 16, at the Mesa Urban Garden as it celebrates its third year. Featuring a score of artists including Tato Caraveo, Dump La Rock, JB Snyder and 15 or so more, this open to the public event starts at 6 PM and even features music by Andy Warpigs, KNS, and more. 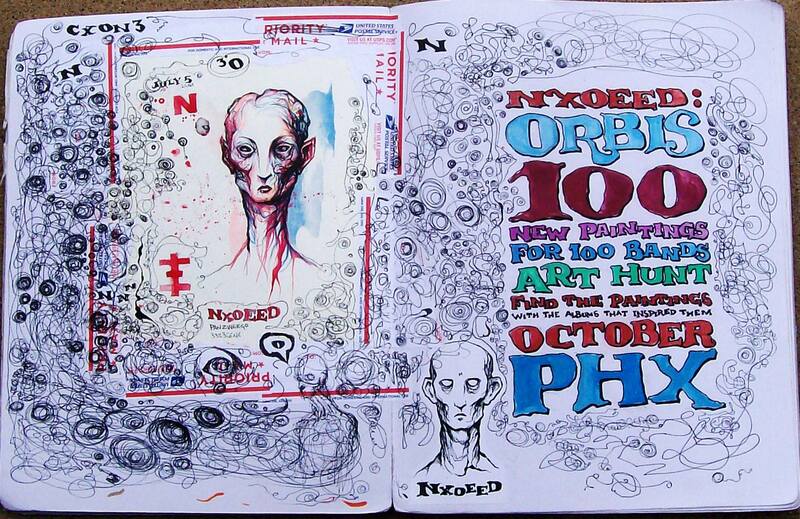 And, as we hoped, according to the Facebook event: “Live art + performance plus an NXOEED art hunt. Six paintings hidden throughout the garden. Find them and keep them.” Score. 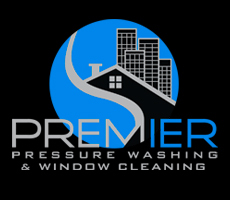 We’ll see you there, you can check out the Facebook event page here. Previous Post: Top 5 Shows of the Week!